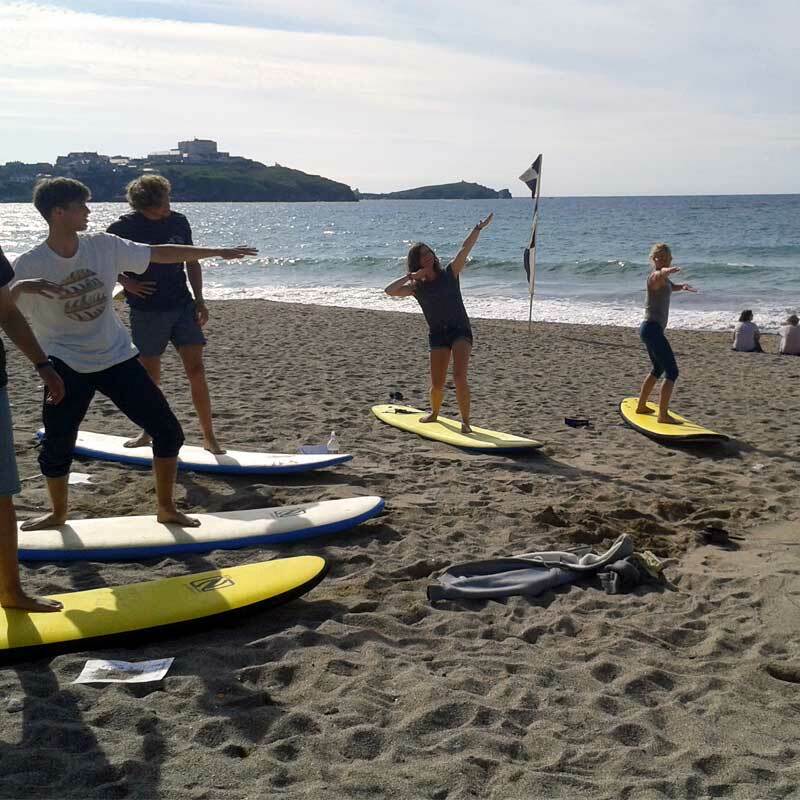 Here at Surf Coach Academy, we offer a range of Surf specific coaching, judging and officiating courses. 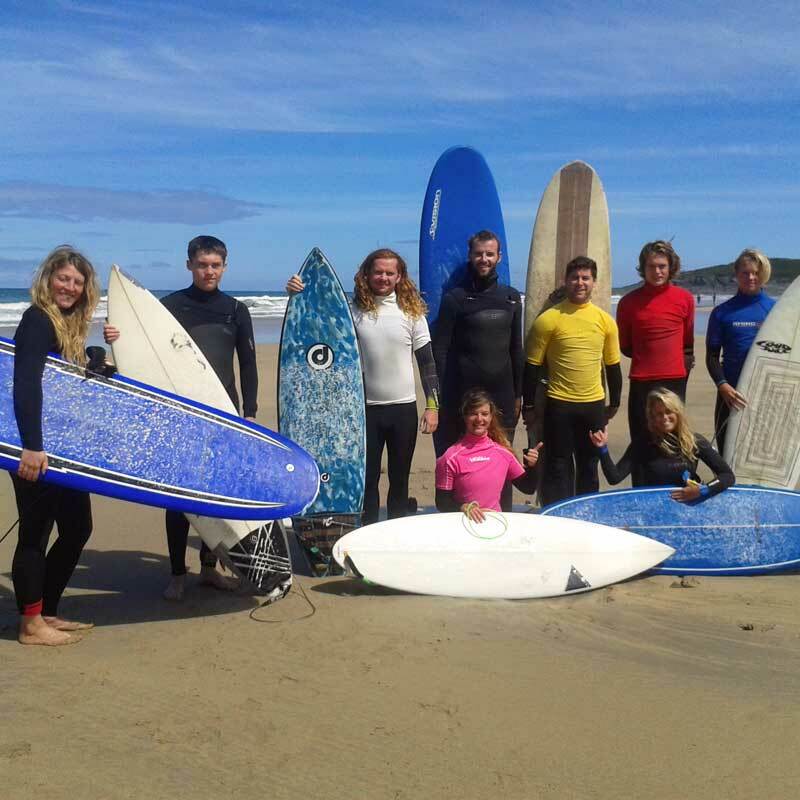 The courses are run under licence from the ISA (International Surfing Association), Surfing's World Governing Body. Great Britain, Australia, New Zealand, South Africa, Costa Rica, Japan, Bali, Chile, Brazil, and many more. All candidates must also obtain an acceptable International beach lifeguard/ ocean rescue award,. Here in the UK , the recognized lifesaving awards are, RLSS – NBLQ , Royal Life Saving Society- National Beaach Lifeguard Qualification, or SLSGB ( Surf Lifesaving GB, Beach Lifegaud award or Surf coaches lifeguard award. 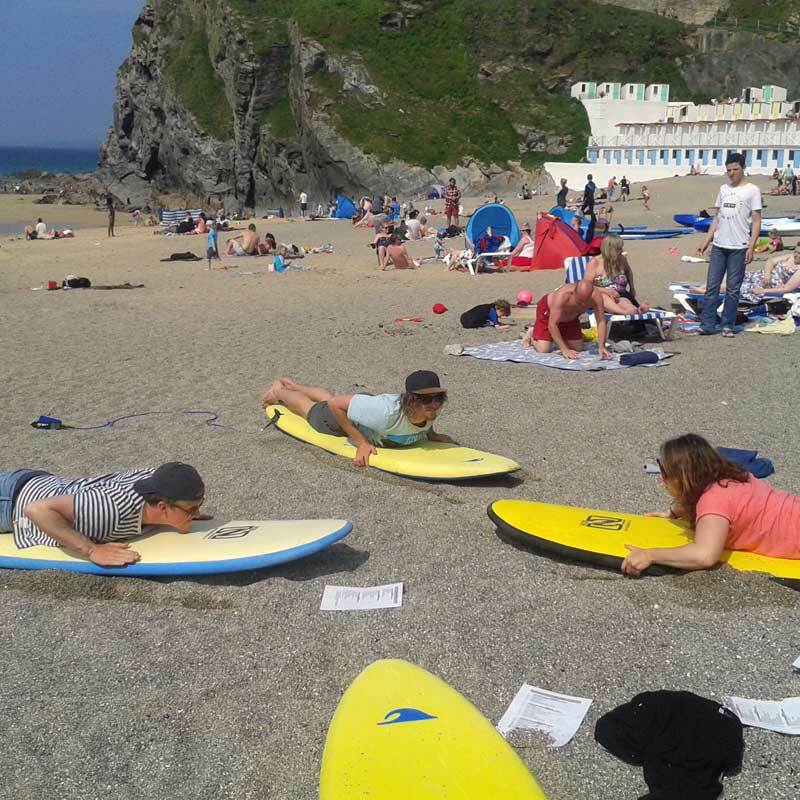 To book onto a Lifeguard course please contact our partner service provider Lusty Glaze adventure centre , www.lustyglaze.co.uk who offer the RLSS -NBLQ In this way you can combine the 2 courses in a short time frame and be on your way to full accreditation and employment. 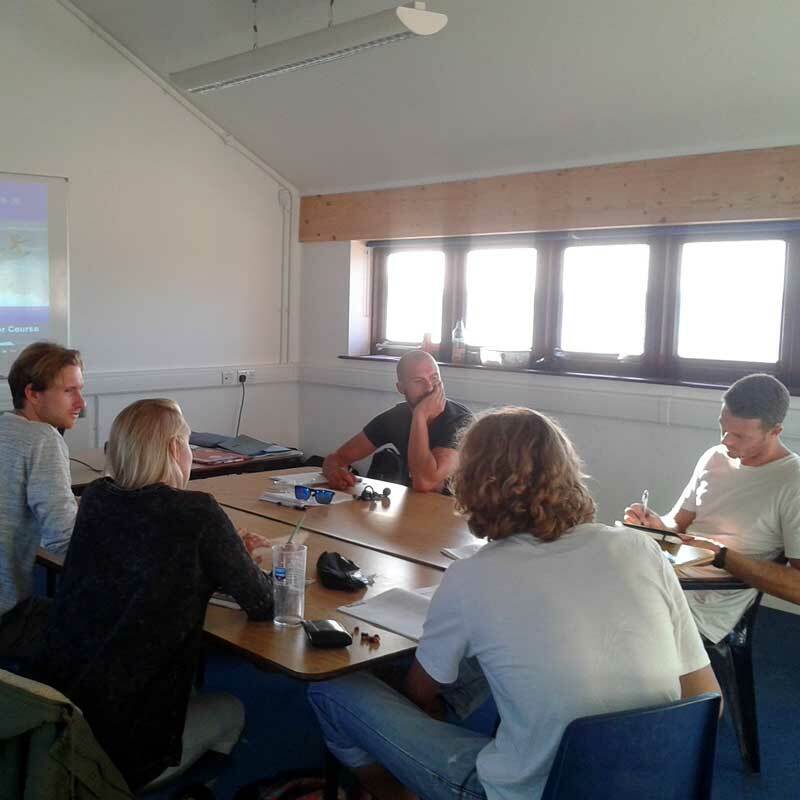 To obtain the ISA Level 2 Surf Coaching Accreditation, you need to hold the ISA Level 1 Surf Coaching Accreditation as a pre-requisite, or an equivalent award .ie, BSA/ Surfing GB level 1. In order to gain full accreditation as a Level 2 coach candidates must also obtain a recognized Lifesaving/ ocean rescue award as outlined for level 1 accreditation. Level 2 course costs £400 per candidate, includes course manual and ISA registration. The ISA Judging & Officiating Development Program is very comprehensive The education and administration systems have been identified by leading sporting organisation's as the worlds' best educational practices in the development of quality accredited surfing officials. This Program is the result of 15 years of research and development and is designed to compliment and continue with all ISA Development Programs for the benefit of all the surfing nations of the ISA. There are currently 18 countries that are ISA partners in worldwide judging development. This number continues to grow as many National Governing Bodies (NGBs) come to realize the importance of the parallel development of the Judges and Officials of the sport. The ISA is committed to the continued success of surfing as a sport worldwide and recognizes the need for a standardized accreditation course. The quality and credibility of every competition hinges on the education of our officials. ISA Judging & Officiating Courses are regularly being conducted throughout the ISA surfing world. The importance of parallel and unified educational development of the Judges and Officials of the sport should not be underestimated. A globally standardized education program for Judges ensures that the athletes receive identical feedback on their performance regardless of the place of competition. The "International Judging and Officiating Course" is the first step in becoming a professional surfing Judge and Official. Surfing Australia and the ISA are committed to providing a clear development pathway for our aspiring and, dedicated experienced officials. The education of our sport's officials is paramount to the direct success of the competition system. The role of a Judge in a surfing contest is to decide which surfer performs closest to the judging criteria in a particular heat. It is therefore essential that the judge's have the knowledge, confidence and finally the experience to obtain the correct results. The International judging accreditation gives the individual judge access to the ISA Judging exchange program and the ability to judge at all ISA sanctioned events as well as regional, National, International and ASP events. The course is 1 day duration – approx 6-8 hours. The course costs £100 per person, Includes Course manual and ISA registration. Courses are run at a range of venues in the Newquay area of Cornwall. We can also run a course in house for surf schools/clubs, colleges, Uni's etc, subject to suitable facilities and no's on the course. Please Contact Us direct for furher info or to discuss your needs.